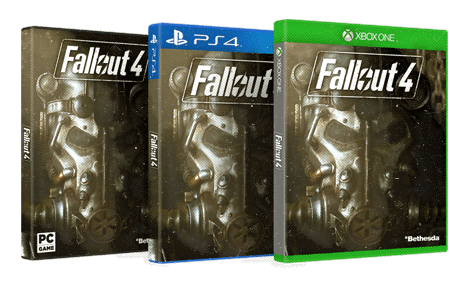 Bethesda Softworks’s countdown timer has officially revealed the long-awaited sequel to their critically-acclaimed 2008 shooter hit Fallout 3. Twenty-four hours ago, the Maryland-based video game developers put up a link to a countdown with imagery reminiscent of the franchise’s pre-war iconocraphy. Yes, we’re aware this screenshot was captured at 00:45:45. One hour before the scheduled announcement, a post on NeoGaf’s forums leaked the link to the game’s official website, along with screenshots from the announcement trailer. 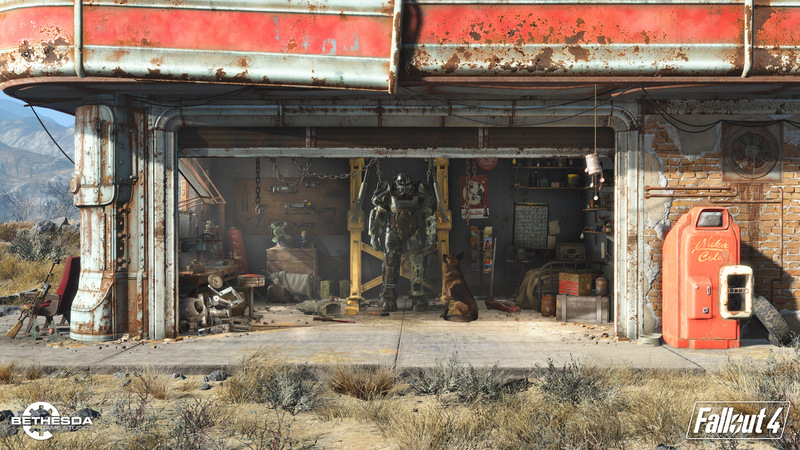 The post also reported that Fallout 4 will be released on PC, PS4, and XBox One. We’re pretty sure this could be a desktop wallpaper while we wait. Looks like they’re bringing back Dogmeat! A next-gen-only title! And of course, PC! And then, a few minutes past 10PM EST, the trailer video was released. It seems that this time around, our intrepid hero will be from Vault 111, which, as many had suspected, is in Boston, Massachusetts. As usual, the trailer reveals pretty much nothing about anything except the location, but that probably wouldn’t stop the rampant speculation from between now and the release date. Will players finally get to visit the mythical Institute? 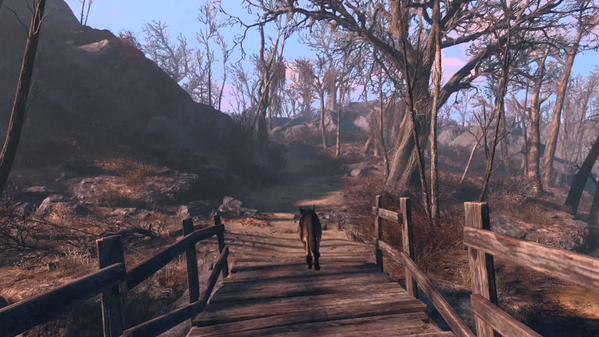 Is this Wasteland going to be aesthetically different (say, perhaps, a little bit more wooded?) from the Capital Wasteland’s irradiated subways and urban sprawl, and the Mojave Wasteland’s dust, dunes, and dingy casinos? Those questions do not have definitive answers, as yet. For now, all aboard the hype train, ladies and gents. ← Mega Man gets animated!